This little fox is full of little sewing notion goodness...and coodinates...so it is perfect for the little sewist in your life. 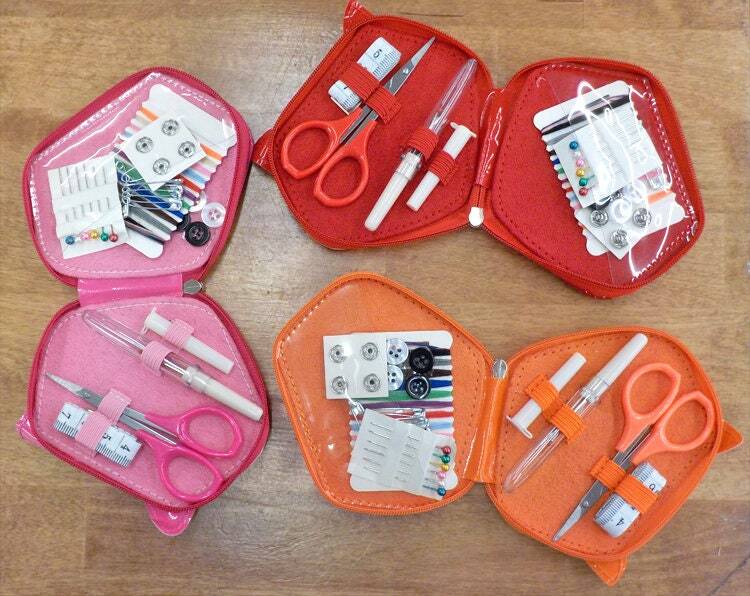 Adorable travel size sewing kit!! How often we need one!! 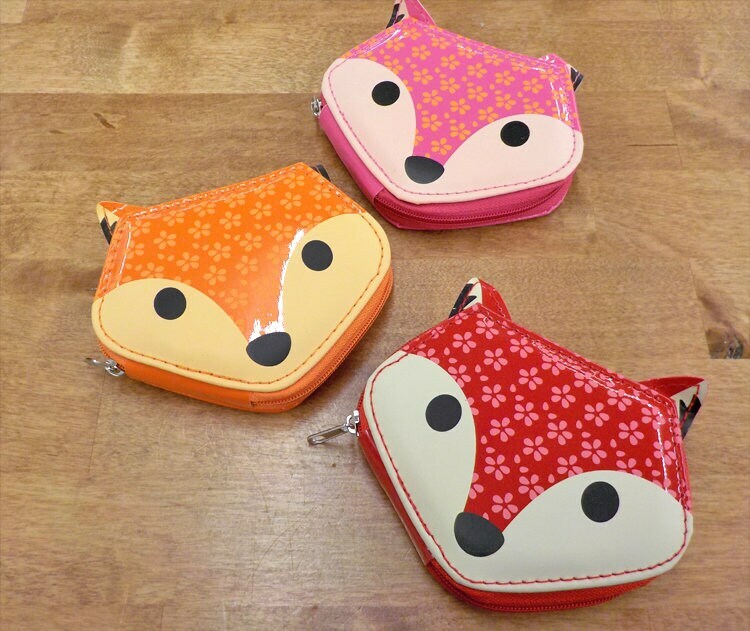 A sweet fox face in bright pink is in my purse now!! This one is great and has a bit of everything you may need!! I'll be purchasing more for gifts!! 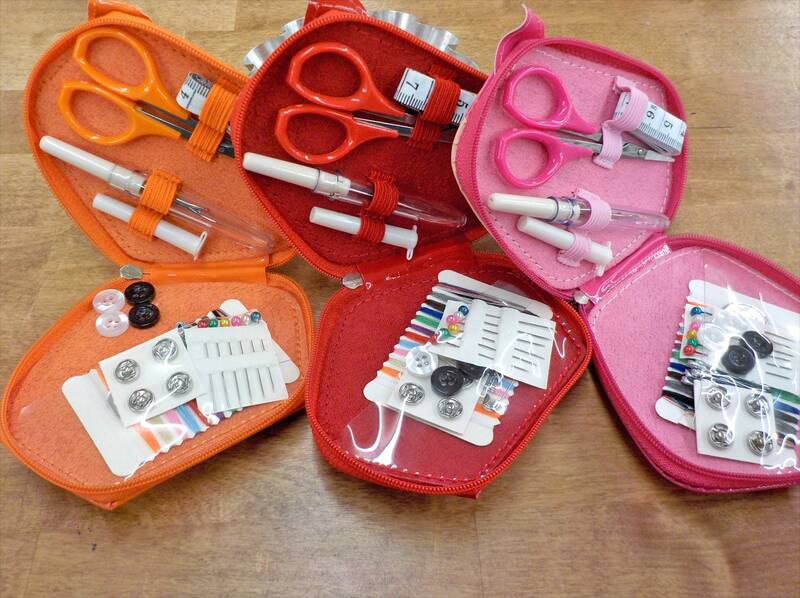 Sweetgirlstudio has a great selection for your stitching needs! !